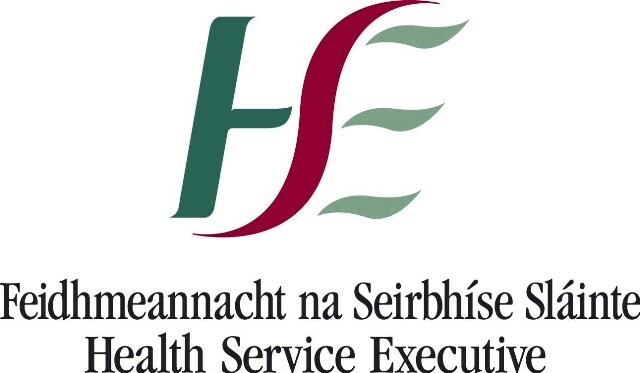 The measles outbreak is continuing in Donegal. Last week, there were two confirmed cases in the county. Today the HSE have said there are three more probable cases and they are investigating several other possible cases. Measles is very infectious and the illness can have serious complications, especially for infants under 12 months and those with weakened immune systems. That’s why it is so important for anyone who has symptoms of measles to try to avoid spreading the infection to others. We advise anyone who is worried that they may have measles to call their GP first and inform them. This is because you might be infectious to others at the GP surgery. Your GP will be able to make special arrangements for you to come in and see him or her and do tests to confirm your diagnosis. Measles is transmitted through direct contact with an infected person or through the air when the infected person coughs or sneezes. Measles infection typically causes a rash, fever, conjunctivitis (red eyes), cough or runny nose. The rash usually starts four days after the other symptoms. The rash starts on the forehead, spreads behind the ears and then down the trunk. Measles infection can have serious complications such as pneumonia, seizures and encephalitis (inflammation of the brain). 1-2 people out of every 1,000 who become infected with measles will die. The best way to prevent measles infection is with 2 doses of the MMR vaccine. It is 99% effective at preventing measles infection. The first dose of the MMR is usually given to children at 12 months of age, with a second dose given at 4-5 years of age. The MMR vaccine has been used for many years and is very safe. Anyone born since 1978 who is unsure if they have received two doses of a measles containing vaccine, such as MMR, should speak with their GP. Most people born before 1978 have had measles infection and will not get measles again. While the majority of children in Donegal still receive the MMR vaccine, the numbers have been dropping slightly over the past few years. As soon as vaccination rates fall, old diseases re-emerge. This is why measles outbreaks are occurring in Ireland and across Europe.